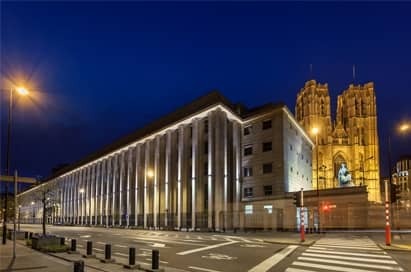 As the European capital of politics and business and one of the world's most cosmopolitan cities, Brussels offers it all to Business and Economics students. 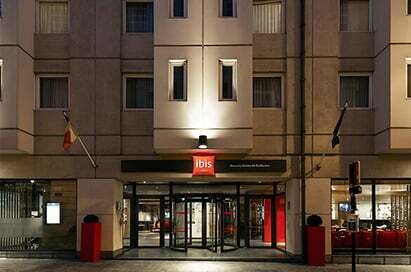 Home to both the European Union and NATO, as well as a wealth of international trade and finance institutions it offers economic diversity, ideal to show a breadth of business situations to your business students. An excellent tour which includes an explanation on the origin of chocolate and the chocolate making process. The group will then be able to see the production in action. To finish the tour all students will be able to sample the finished product and buy the products in the shop. 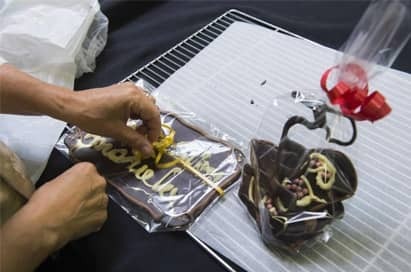 There is also a workshop to the end of the tour where students can participate in making their own chocolate products. A behind the scenes peek inside Coca-cola’s high-tech production and distribution center. Alongside the history of Coca-Cola, you’ll discover all the innovation that goes into making today’s soft drinks, and which Coca-Cola job is the right fit for you. And you’ll learn all there is to know about Coca-Cola’s commitment to sustainable packaging and recycling. In the Bank’s museum, you can find out all about the history of different means of payment, the role and significance of money in the economy, the tasks and activities of the National Bank within the European framework, the features of euro banknotes, and, finally, money as a cultural phenomenon. Het Belang van Limburg was founded in 1933 as a merger of several weekly magazines. The paper is owned and published by Concentra and is published in tabloid format as is its sister newspaper Gazet van Antwerpen. 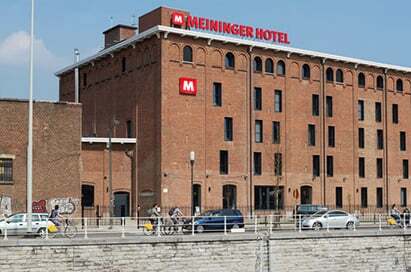 Take a guided tour of Het Belang van Limburg in Hasselt which is led by a newspaper editor. The Port of Antwerp is the maritime gateway for import, export, transit, storage, distribution and production in Belgium. 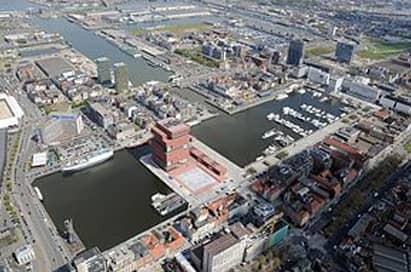 The half-day tour of this large port will show students a video film introducing the Port of Antwerp and will continue with a tour around the lockage, container terminal, steel terminal and exhibition hall. Students enjoyed the visits, and for business they offered a real contrast in businesses. Both Coca Cola in Antwerp and Living Together were excellent tours, well presented, and feedback from the student group has been positive. The Coca Cola visit was excellent, very informative and the guide was very knowledgeable. Stella visit and Concept Chocolate was also very good. This was the best Economics and Business trip I have done. We will certainly return to Brussels.